"The Greek magical papyri" is a collection of magical spells and formulas, hymns, and rituals from Greco-Roman Egypt, dating from the second century B.C. to the fifth century A.D. Containing a fresh translation of the Greek papyri, as well as Coptic and Demotic texts, this new translation has been brought up to date and is now the most comprehensive collection of this literature, and the first ever in English. 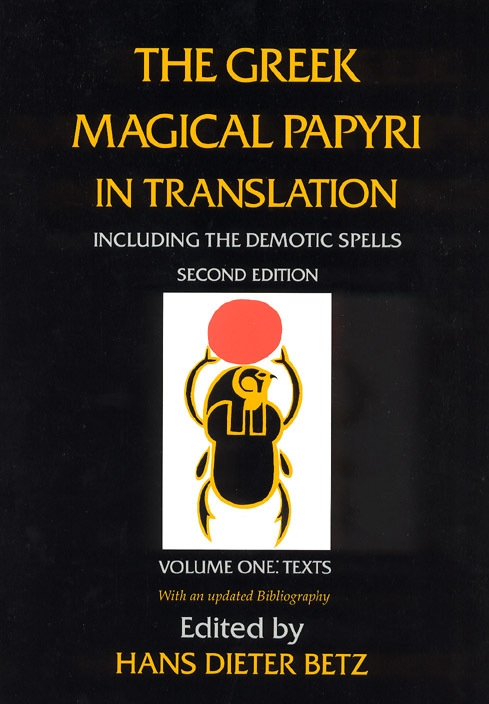 The Greek Magical Papyri in Transition is an invaluable resource for scholars in a wide variety of fields, from the history of religions to the classical languages and literatures, and it will fascinate those with a general interest in the occult and the history of magic.